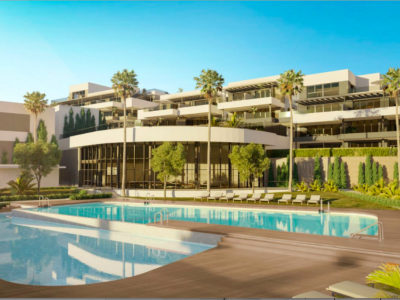 Habita Marbella is your guide to sell in Costa del Sol, Spain. Habita Marbella is your guide to sales of villas, townhouses and apartments and vacation and long term rentals in Costa Del Sol, Spain. We send an agent to check every property we offer to you and then we write our detailed review on the property page on Habita web site. This ensures you don't get any unpleasant surprise when you come to buy a property or just to spend an unforgettable vacation.. Let us be your hosts whenever you are planning to change your lifestyle to sunny Costa Del Sol or just a short winter escape. Investment opportunity! House in Nueva Andalucia ! Location ! Luxury apartment in Puerto Banus! 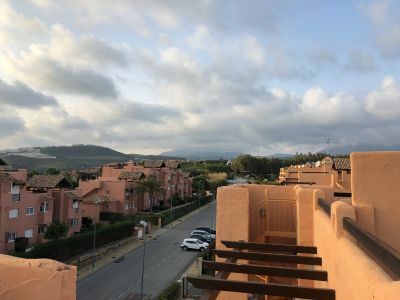 Fabulous 2 Bedroom Apartment in Elviria!!! 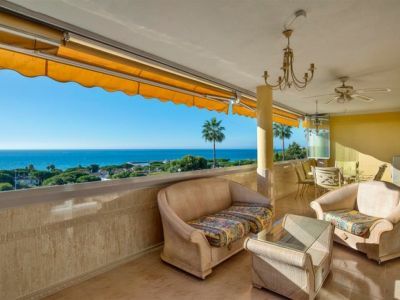 Panoramic Sea Views Apartment in Cabopino! 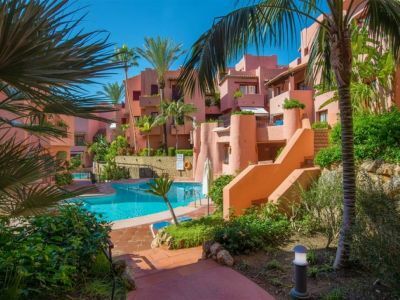 Specious Apartment in Nueva Andalucia Marbella !